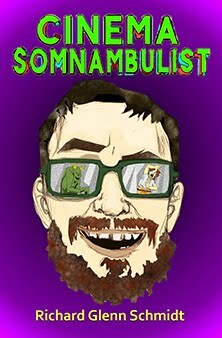 Cinema Somnambulist: H!TITDS Episode #63 - Troy Howarth Interview! Well, hold me down and call me Charles or Rachel. For the very first interview on Hello! 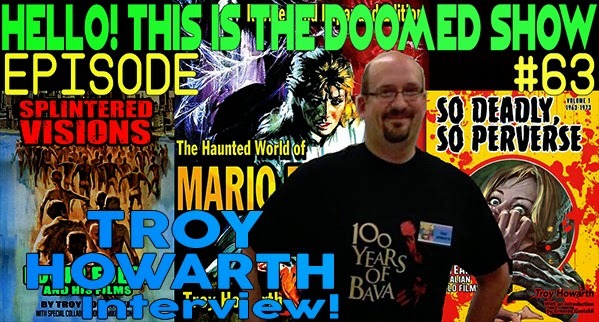 This is the Doomed Show, I talk to Troy Howarth, author of The Haunted World of Mario Bava and the upcoming books: So Deadly, So Perverse: 50 Years of Italian Giallo Films and Splintered Visions: Lucio Fulci and His Films. It's a good time listen. You should always listen to Hello! 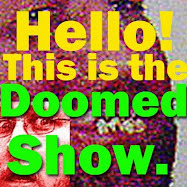 This is the Doomed Show. I'm not kidding. Listen to the interview right here! or download it right here! Be sure to check out Troy's excellent book on Mario Bava and keep an eye out for information on his new books here and here. 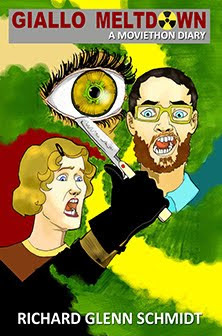 And go right here to get Splintered Visions: Lucio Fulci and His Films in hardcover! That was an interesting interview. I've watched so few gialli it's pathetic, but I'm very curious to check out the upcoming books and use them as a guide/overview. The Fulci book is a must, of course! I wish Troy Howarth all the best with these new releases! I've got the Weng's Chop issue with the Jess Franco tribute. I've never even heard of 90% that's covered in the magazine. It's pretty cool!